The first Gaymes Night of the year was held during the first week of classes (on September 4), with several dozen students turning out to the Student Life Centre to compete in Taboo, Heads Up, What Do Your Meme?, Codenames and Telestrations. Windsor Pride Fest kicked off five days of celebration and fun-filled events Wednesday morning with a flag raising ceremony at city hall. Windsor is showing its pride. 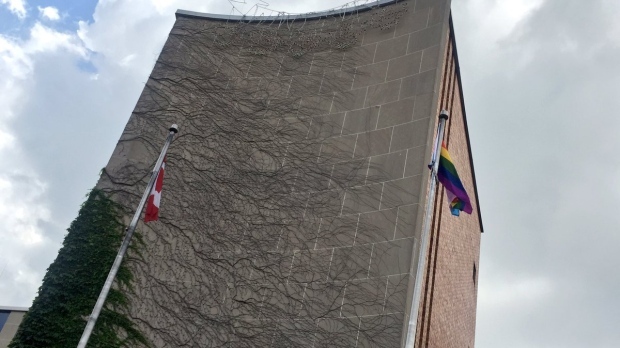 The annual raising of the rainbow pride flag at city hall was held on Wednesday afternoon to help kick off the 26th annual Windsor Pride Festival. 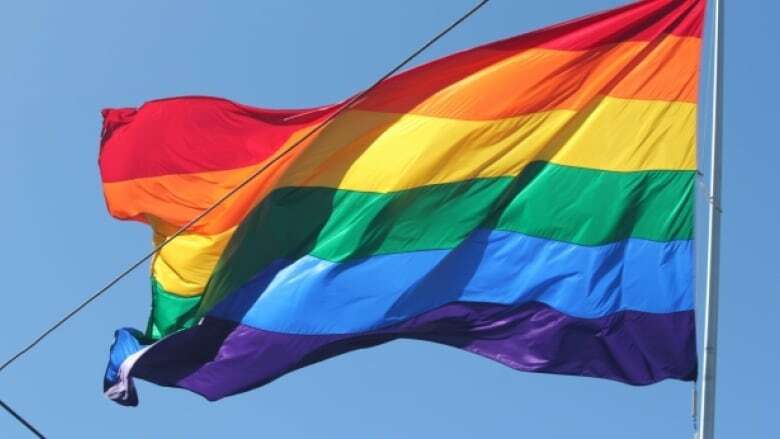 Windsor-Essex Pride Fest and The House Youth Centre have joined forces to launch the first QConnect initiative in Essex County, offering programing and activities for young people who identify as part of the LGBTQ community. Karen Kahelin (right) listens to Pride Fest Windsor-Essex president David Lenz speak at Amherstburg Community Services.Windsor-Essex Pride Fest is putting new emphasis on the county.